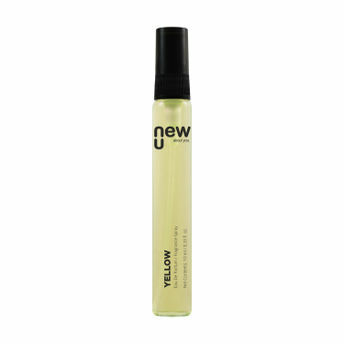 NewU Pocket Perfume is a unisex fragrance that is cute, compact and convenient to carry. Its universal appeal carries Fougere accord, cedar wood, Leather as top notes and middle aromatic notes with Blackcurrant berries, fruity accord, citrus accord, grapefruit and Mandarin on top. There is something refreshing about woody scents as they tend to awaken your senses and give you a confident feel. This pocket-friendly scent is a perfect concoction of classy and subtle.